They’re safer. Digital x-rays are exposed with a fraction of the radiation exposure as conventional x-rays. We have been able to reduce X-ray exposure by as much as 90% for most cases compared to previous X-ray techniques. They’re faster. X-rays taken digitally can be viewed sooner than conventional x-rays. They're easier to process, eliminating the need for developer and fixers, the chemicals needed to develop traditional X-ray films. This is easier on the environment since digital imaging eliminates the problems associated with disposal of these potentially dangerous products . They’re easier to read. 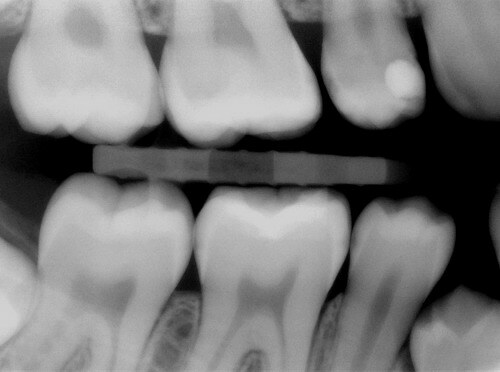 The patient can be shown features on the digital x-rays better than with conventional films, because the image is much larger and can be viewed by the patient while they sit in the dental chair. They’re portable. Digital x-rays can be sent by e-mail to dental referral offices and your insurance company for pre-approval of a procedure, if your dental insurance company supports this technology. 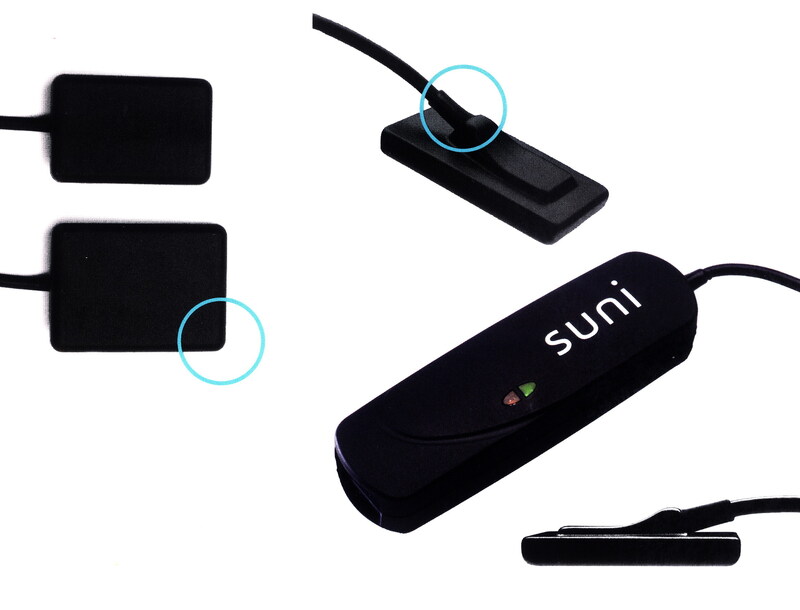 We proudly use Suni-Ray Digital sensors, manufactured by Suni Medical Imaging Inc. in California. These sensors use the latest in imaging technology for he safest sharpest imaging possible, while the sensor shape is helpful to keep the process for taking x-rays as comfortable as possible.